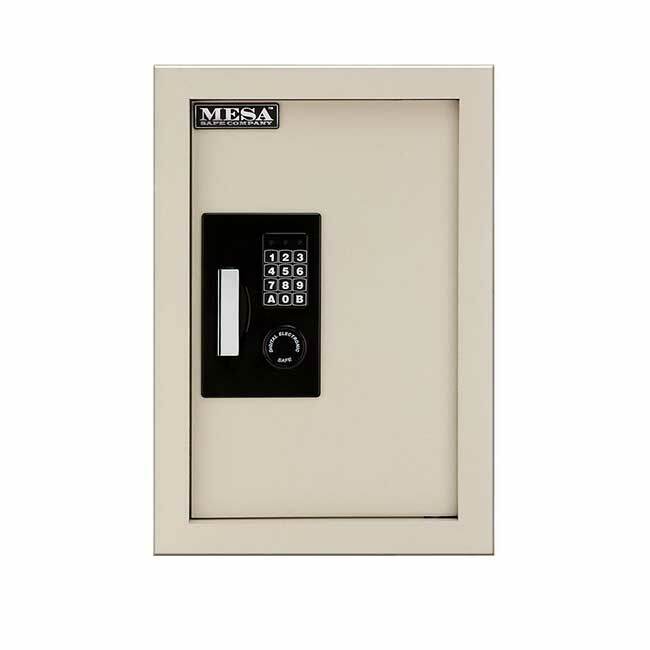 Hotel Safe | America Galindez Inc.
MESA's Hotel Safe was specially designed for personal in room use. It's compact and user friendly, making it an excellent choice for hotels, universities, hospitals and homeowners. Users can relax knowing that their laptop, jewelry and other valuables are secure using our safes. 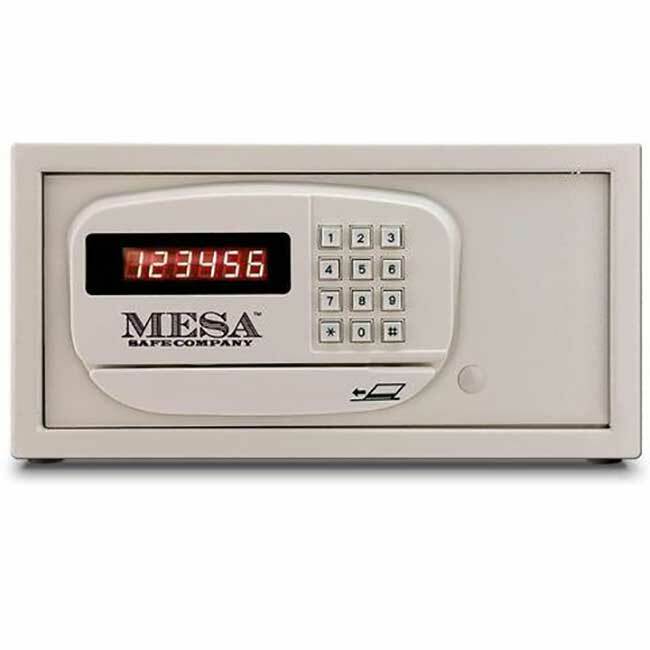 These safes provide users with the easy and simple ability to access their belongings. The perfect companion for dorms and off-campus living where protection and securing your essentials is mandatory for your inner peace. Keep your every-day items protected from theft and burglary. Due to its lightweight and portable design, the hotel safe makes it easy for you to install it anywhere you like. It has enough storage space inside to hold your valued possessions away from sight. Leave your insurance, passports, social security or other classified paperwork locked to prevent theft. The hotel safe also comes with an electronic lock to keep intruders from gaining access inside the safe. During an electronic override, the keypad will enable its lockout penalty mode to keep the user from entering anymore codes. This will keep thieves and intruders away. 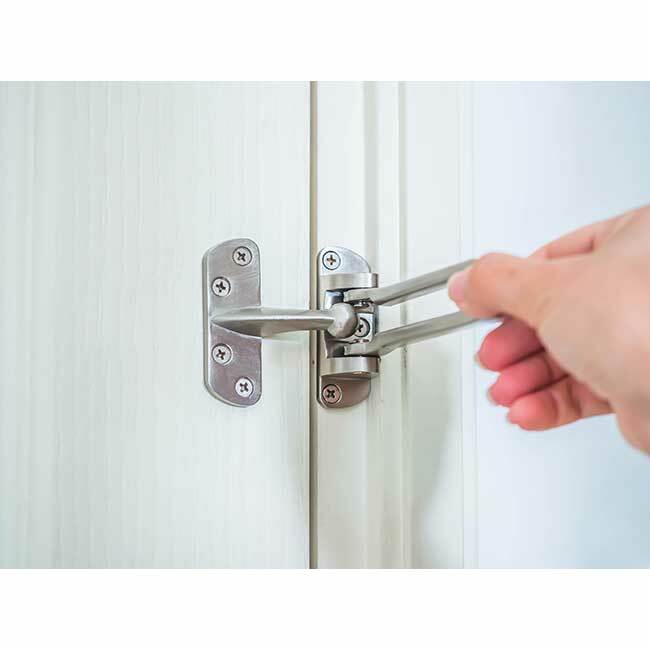 Along with the all-steel construction of the hotel safe, you also have recessed doors that prevent any burglar or thief from prying it open while the concealed hinges provides a lifetime of smooth operation. 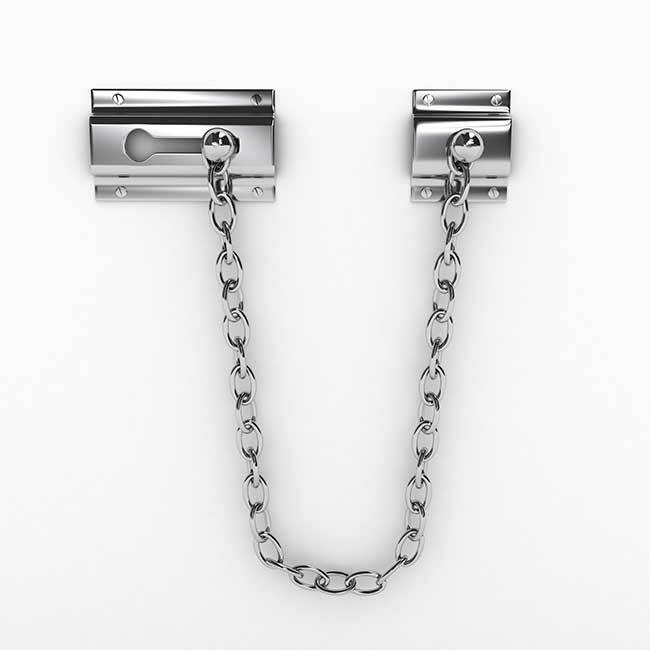 It comes with anchor holes so you can secure your safe onto the wall or floor to ensure permanent placement to prevent removal and theft.